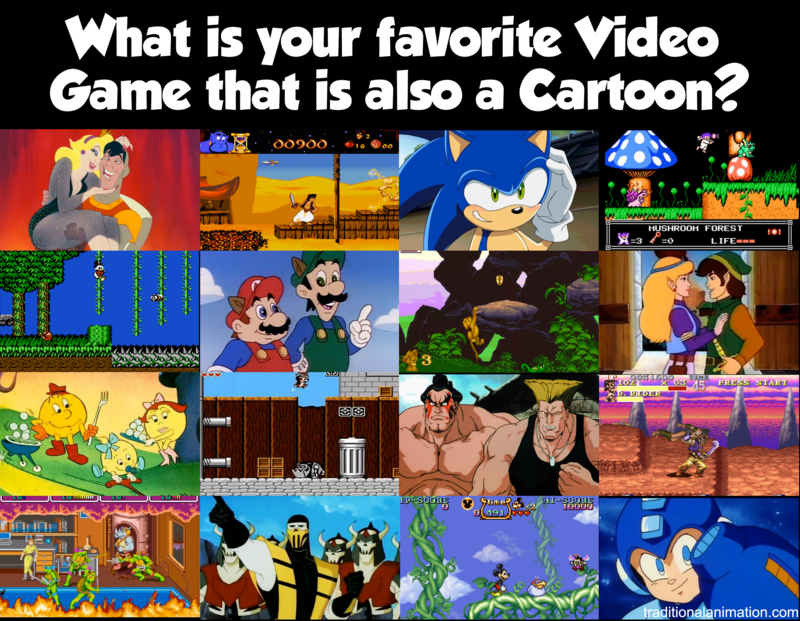 What is your favorite Video Game that is also a Cartoon? Dragon's Lair: The Movie - Pitch Finished! Lavalle has been making animated online cartoons since 2001 for his website flashcartoons.org. In 2009 Lavalle started learning from Don Bluth in his hand-drawn animation classes, as well as attending his Masterclasses in Arizona. In 2011 he started this website after seeing most animation sites were about all types of animation, not any specific to classical hand drawn animation. Lavalle also is the host of the popular online series. "The Traditional Animation Show". Lavalle is currently working for Don Bluth Films as a Production Manager and helped champion Dragon's Lair: The Movie Indiegogo crowd-funding campaign. What Is Your Favorite Animated Movie Of All Time? I grew up loving “The Adventures of Sonic the Hedgehog”, but “Sonic Boom” has surpassed it as my favorite. In the case of a cartoon SERIES, prooobably Sonic X in Japanese and the original 4Kids dubs of Pokemon! Those are pretty choice. Earthworm Jim was actually a super decent cartoon. Short lived, but good. 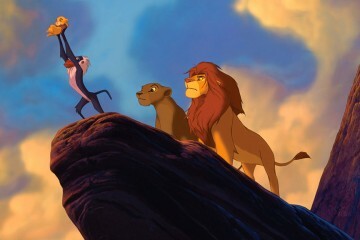 Super Mario,Zelda and the lion king. The Zelda cartoon… Oh my god. A lot of people hate it, but it’s just so hilariously 90s stupid boy-tries-to-get-girl while be the hero. It gets a good laugh and brings a smile to me, always. My favorites would have to be Adventures of Sonic The Hedgehog, and Sonic: SATam. What was that one that smelled like captain N, but instead had the cast of a double dribble basketball player, a tomato, a barbarian, and they drove around in Bigfoot. It was changed from a cartoon to a game show in its second season..? The Super Mario Super Show with Lou Albano and Danny Wells is great, I still rewatch episodes. What would be the distinction/purpose of doing this? All the Super Mario cartoons, Sonic SatAM, Pokémon. Streetfighter the movie- in original Japanese dubbing and music. Why, Dragon’s Lair, of course.